Beautiful & Spacious 4 Bedrooms and 3 Baths with 2136 sq ft. Has Full Bathroom and Bedroom Downstairs. High Ceilings. Built in sink in garage. 3 car garage. Nice Granite Counter Tops in Kitchen. Desired Elk Grove School District. 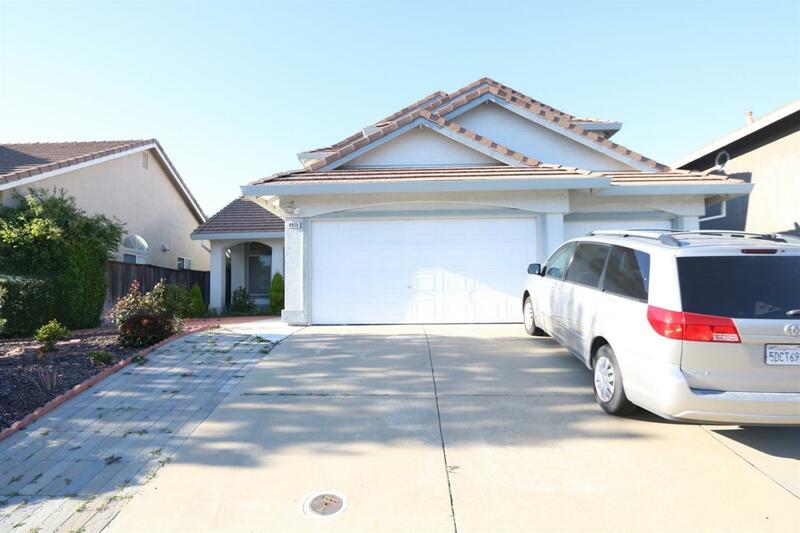 Close to Schools, Parks, Freeway and Minutes away From Shopping Centers.